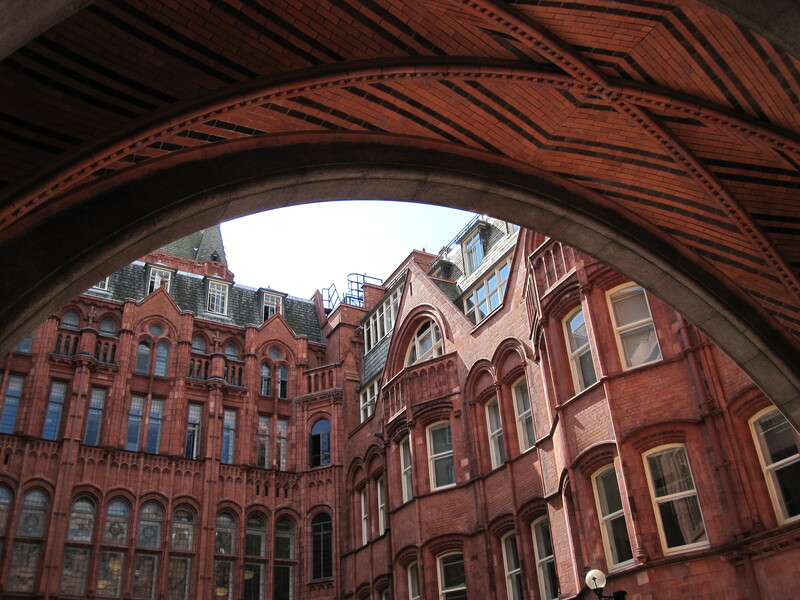 This entry was posted in Building, Digital camera, Landscape, London, Photography, Photos and tagged architecture, archway, archways, brick, building, colour, london, photo, photography, red by myeye1. Bookmark the permalink. I like the color of the brick and the details of the buildings. That’s a nice way to spend a lunch.